So You Want A Horse? 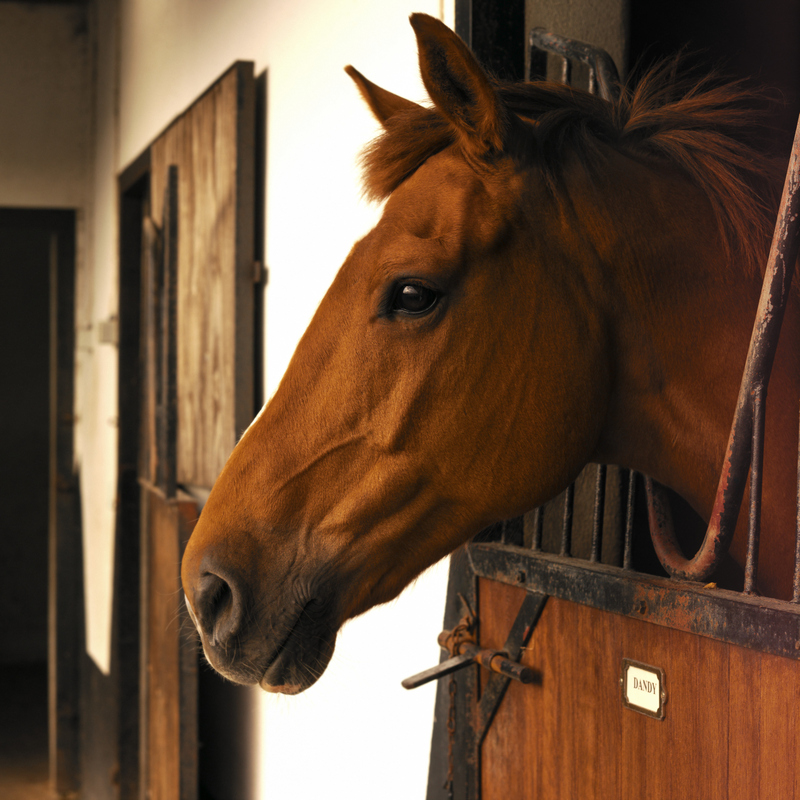 Read up on what it takes to care for equine before you invest in such a big responsibility. 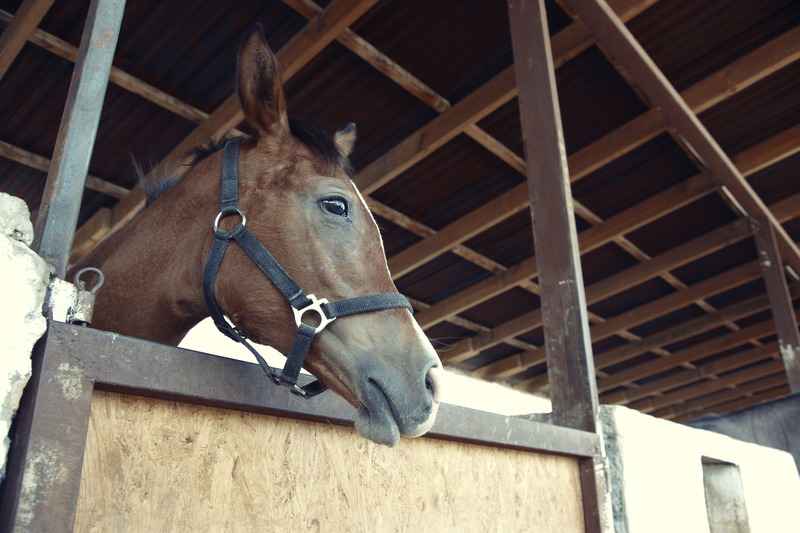 Make sure your horses are protected in an emergency with this checklist. 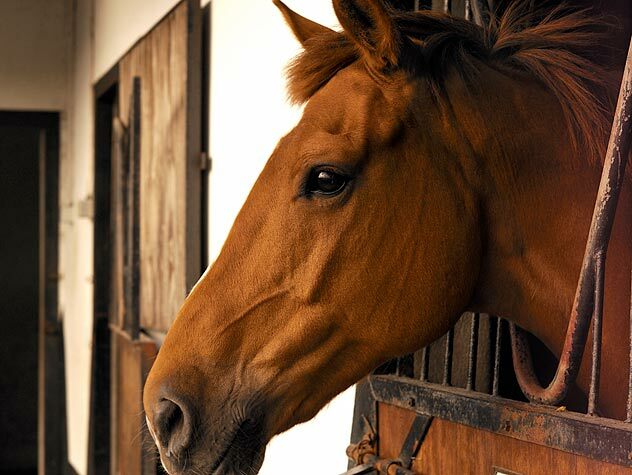 The horse’s body condition measures the balance between intake and expenditure of energy. The Body Condition Scoring System can help measure body condition. Learn about it here. Anyone involved with equine athletes or working horses should know what to look for-and what to do-to keep a horse from overheating. 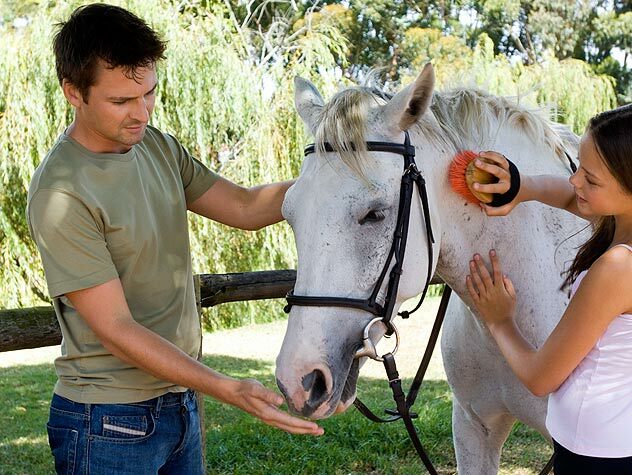 Learn about heatstroke and exhaustion in horses. Red maple leaves have been linked to a condition known as hemolytic anemia in horses, which can result in death. Find out more about this disease.